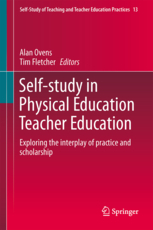 Congratulations to our friend and colleague Tim Fletcher on the publication of Self-Study in Physical Education Teacher Education which he co-edited with Alan Ovens. Tim has a long-time commitment to the practice and study of health and physical education. Teaching at Brock University where he is an Assistant Professor and conducting research on the preparation of teachers to teach phys ed, he understands the complexity of the issues facing teachers and teacher educators. Helping children and youth acquire the skills and attitudes to lead a healthy and active lifestyle is not easy but is critically important. 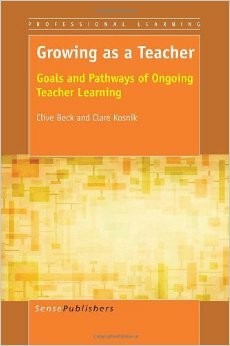 This text will help us think differently about preparing teachers to teach health and physical education. In this in-depth examination of self-study as a research methodology, an international selection of physical education scholars share their ideas and experiences and consider the value of self-study as a vector for highlighting the emerging conflicts, dilemmas, and debates currently developing in teaching and teacher education pedagogies. 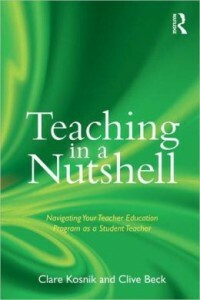 A vital new addition to Springer’s series Self-Study of Teacher Education Practices, the volume is divided into three sections assessing the significance of the approach itself, offering detailed subject-relevant case studies, and exploring the nuances and controversies attending the evolution of the methodology. In general terms, my (Lydia) dissertation research examines the ways in which student teachers construct conceptions of literacy and enact literacy pedagogy when they view themselves as in conversation with a broader field of literacy (e.g. Multiple Literacies, New Literacy Studies). One aspect of this research considers how student teachers’ personal literacy practices inform their approach to literacy pedagogy. In some cases student teachers’ personal reading practices have been influenced by the interests and reading choices of the pupils they teach. These student teachers have often engaged with texts recommended by their pupils (e.g. graphic novels, young adult literature), and these shared texts become a space within which teacher and pupil connect. 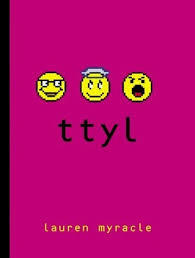 One of the student teachers participating in this research discussed the text ttyl written by Lauren Myracle, who has been referred to as a modern day Judy Blume. This young adult novel, which is part of a series, is written entirely in instant messages. Interesting, this best selling novel has been on the annual list of the “Most Challenged Books” released by the American Library Association. In other words, people have requested that this book be ban from libraries and schools “due to sexually explicit material and offensive language.” I plan to share this text with the student teachers in our literacy courses this year. I think it could contribute to an interesting conversation about text structure, style, controversies, and pupils’ diverse reading interests. 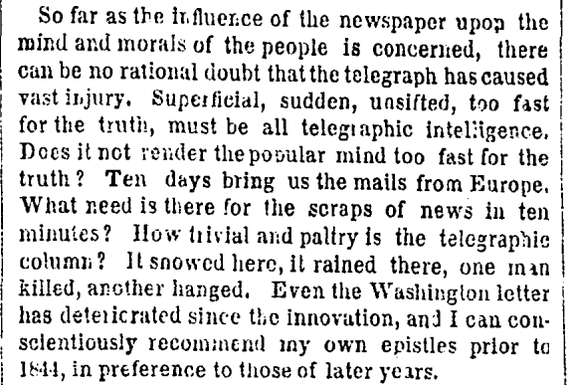 “Superficial, sudden, unsifted,” is how news via telegraph were described in this article. Sound familiar!? I guess the more things change, the more they stay the same. 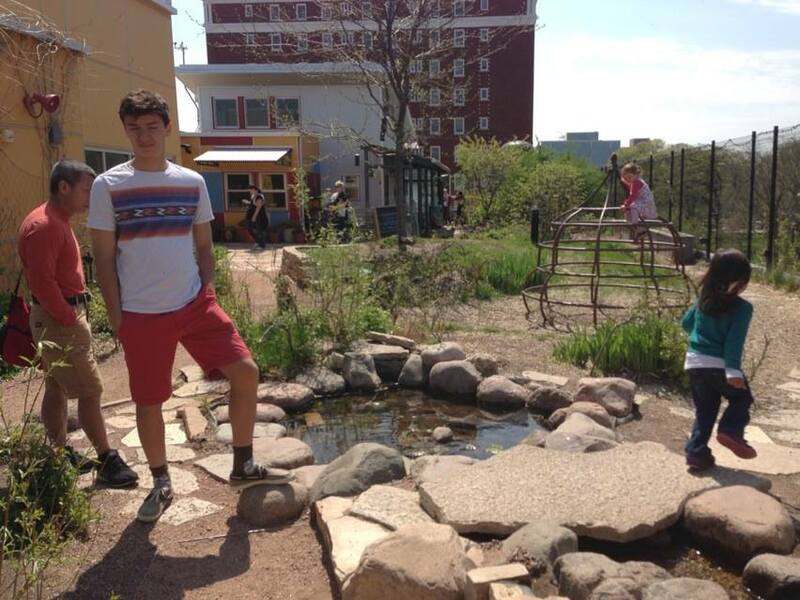 This summer my family traveled to Madison, Wisconsin USA. I (yiola) found Madison to be a beautiful city filled with parks and bike paths, small shops and galleries. Among the many sites, we toured the capital building and the large farmer’s market on a sunny Saturday morning. 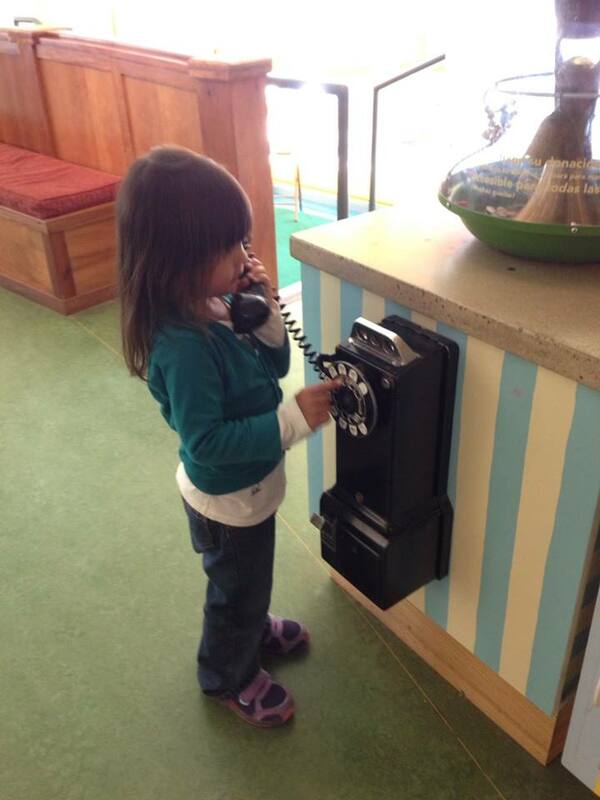 We also visited a most amazing place: The Children’s Museum. 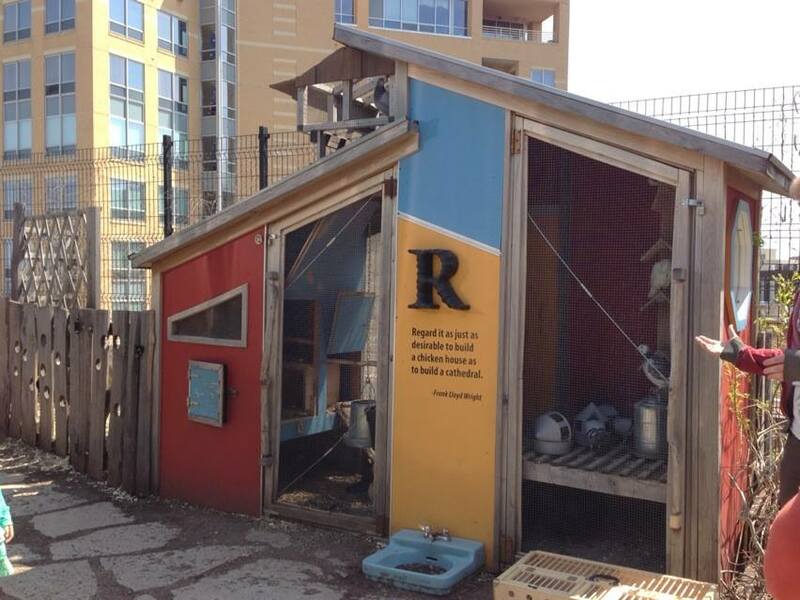 A three level building on Hamilton St, just across from the capital building, the Children’s Museum is a “hands on” facility where children can muck about and explore. 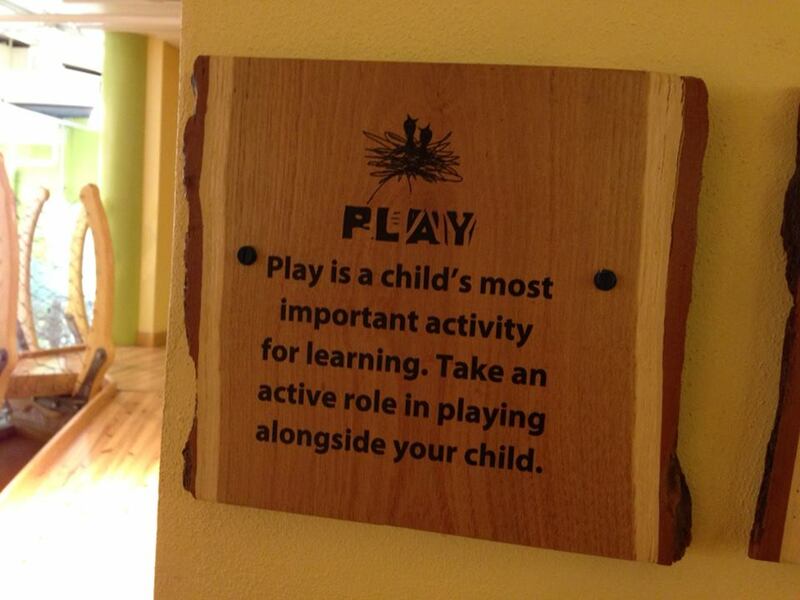 “Play” as and for learning is the philosophy that guides the program at the Children’s museum. 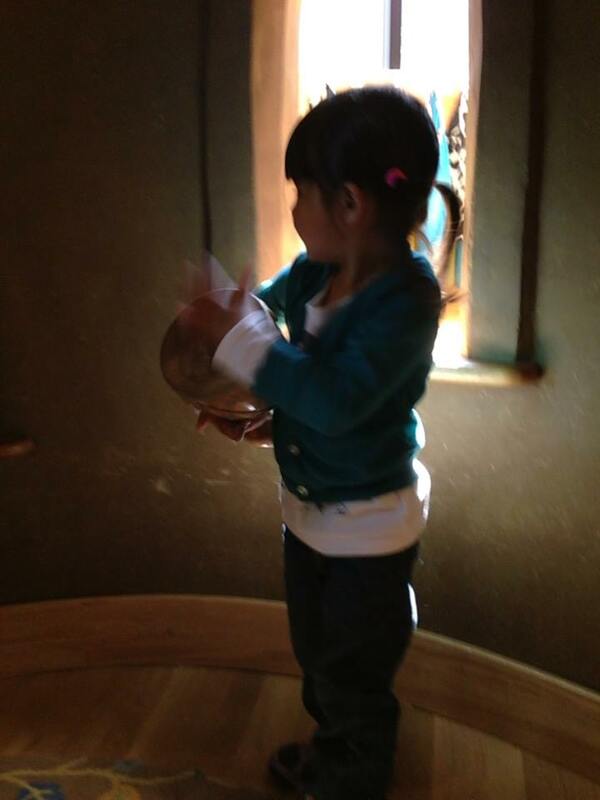 My children Gallaway (age 3) and Sylvia Clare (age 4) gearing up to explore the museum. 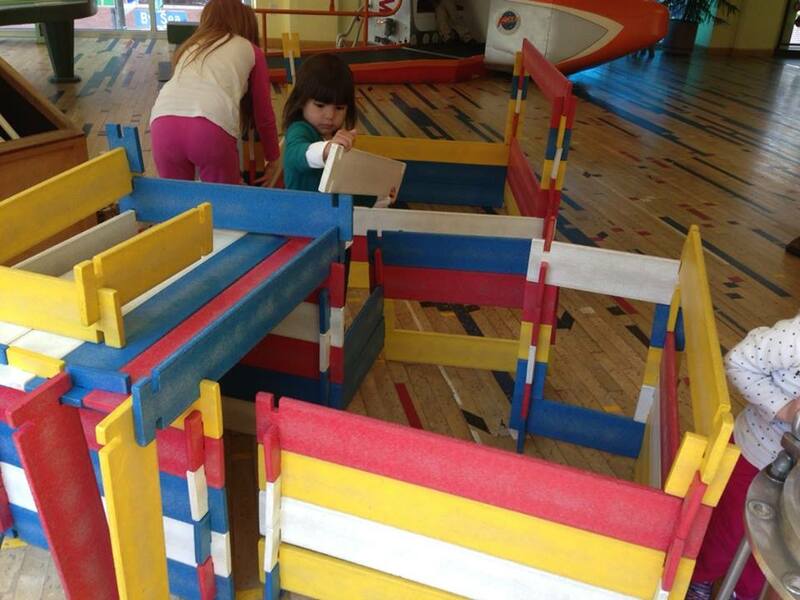 Materials for exploring, creating, building and open, un-supervised spaces are provided for children of all ages. My son Gallaway urban planning. 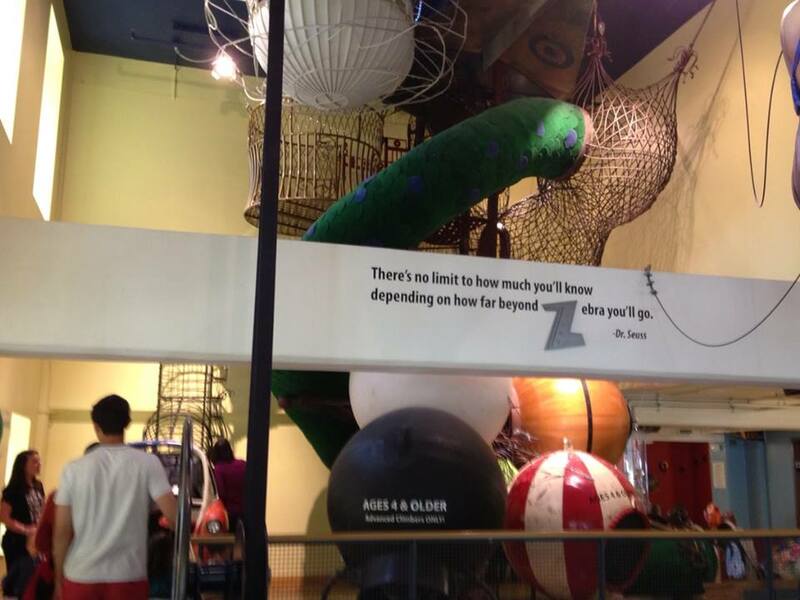 An enormous, creative indoor playground that includes climbers and slides. 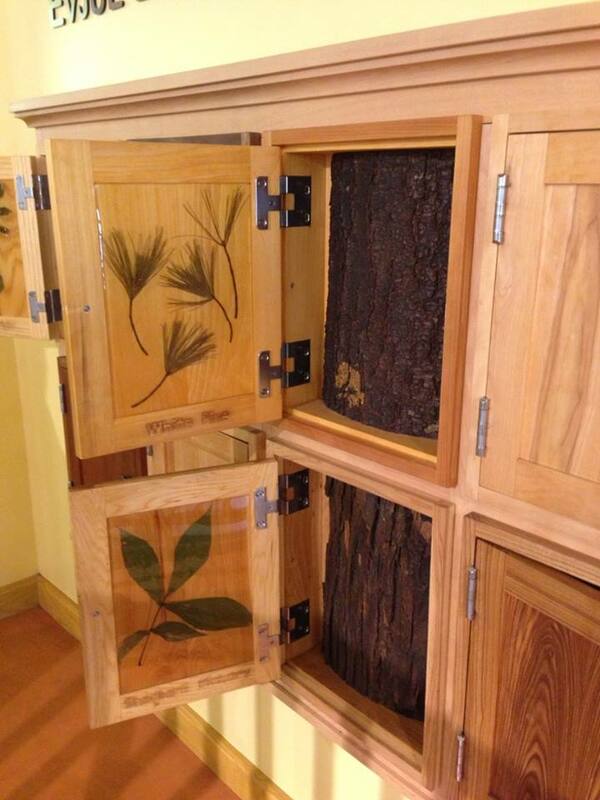 Open the door, touch the bark, see the leaves, read about the tree. 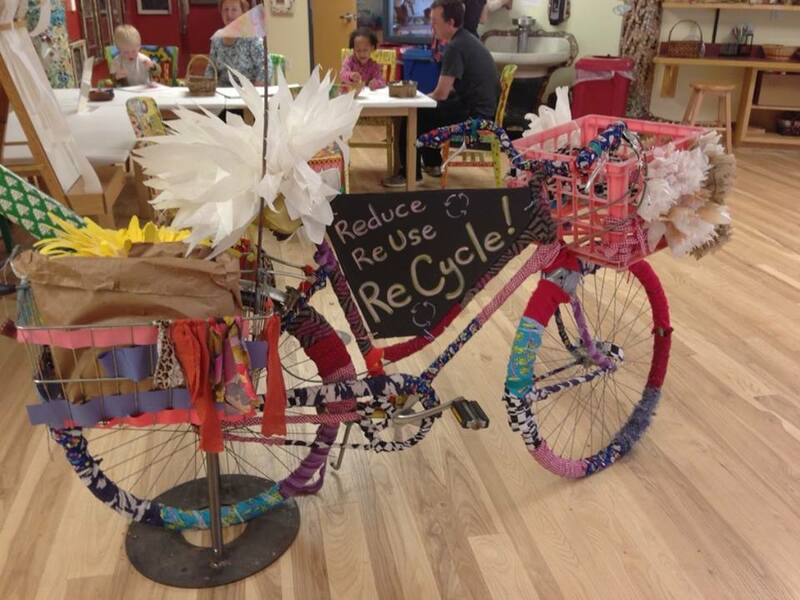 A large room focused on the Arts with several hands on activities (painting, weaving, exploring light, collaging). A roof top patio with animals, eco friendly systems and gardens. Training pigeons to fly away and return and how they were used as messengers. 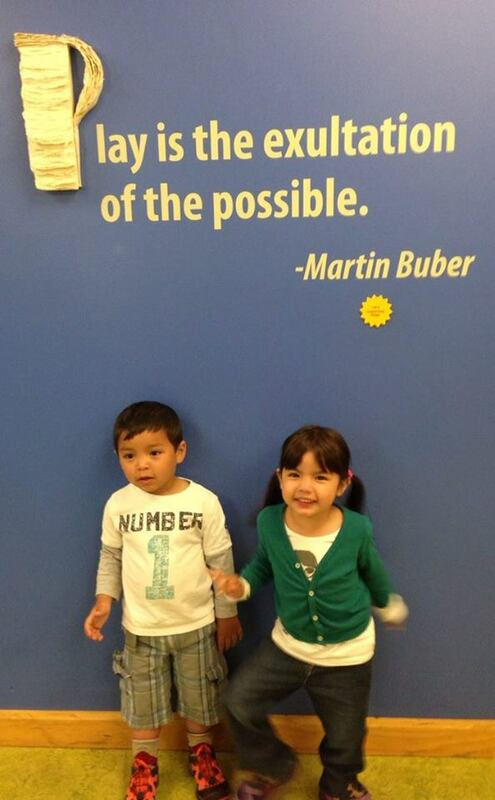 From toddlers to adults there was so much to see and do at the Children’s Museum. 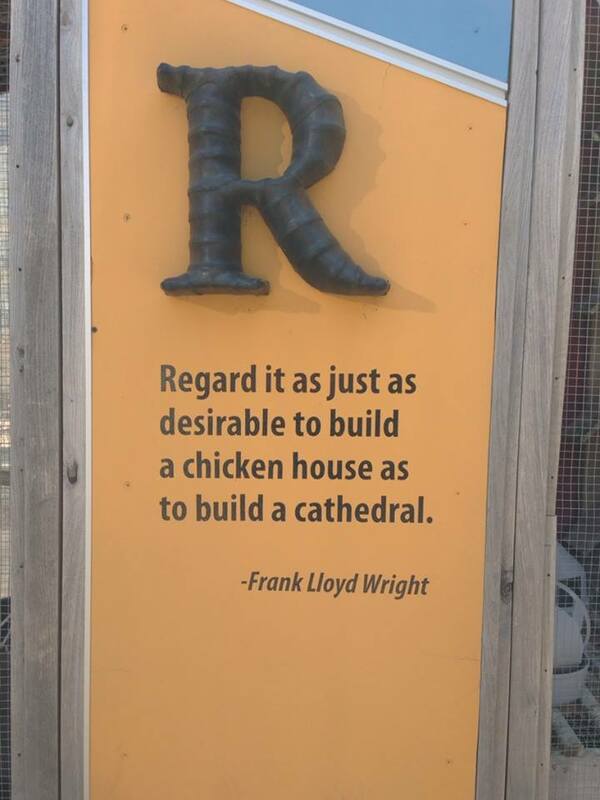 I was inspired by the way the learning philosophy was placed in action. 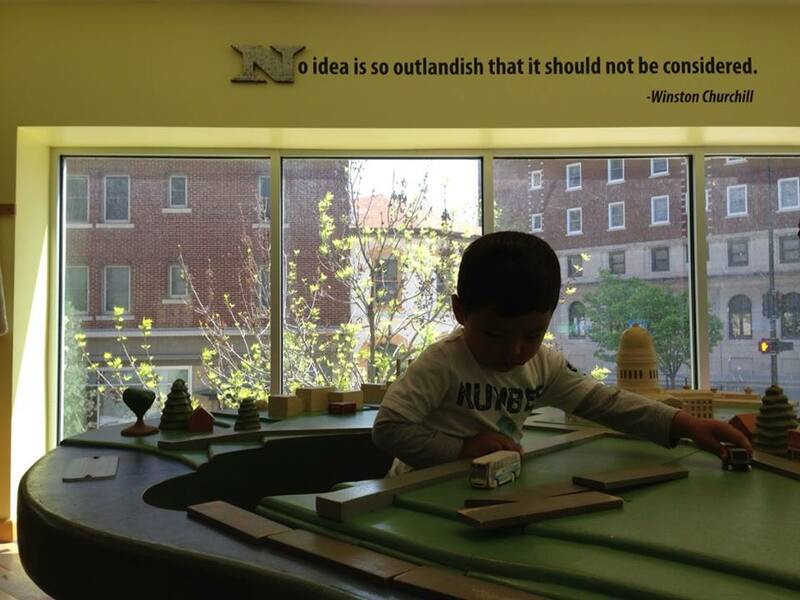 The Children’s Museum is a wonderful model for learning, literacy teaching and so much more. PS. 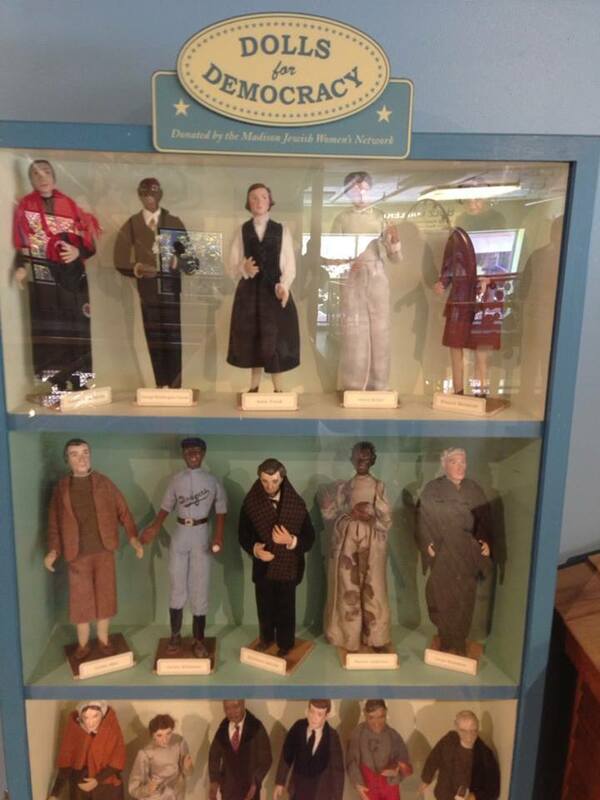 For those who know Madison, WI you may agree that a stop at Ella’s Deli after the Museum was the icing on the cake that day! This past week I (Clive) had intense discussions with students in my Foundations of Curriculum graduate course; the topic was educational research and classroom-based teacher learning. Several were reluctant to accept that teachers are “researchers” and “knowledge generators” in an important sense. I argued that teachers are in an excellent position to conduct inquiry because they are immersed in the classroom for ten full months, year after year: rarely do academics have such a rich context for educational research. They argued that teachers’ research methodology is not rigorous enough to produce genuine knowledge. Thinking it over, I’ve decided to offer a compromise. I agree that education academics often have much to contribute because they are aware of other disciplines and other real-world contexts. Although they rarely have the same depth of educational experience as teachers, they often have greater breadth of knowledge in certain areas. (i) Teachers’ inquiry is just as rigorous as that of academics, since they observe so carefully the processes and outcomes of their teaching: they have a vested interest in doing so. (ii) Teachers and academics have equal but somewhat different contributions to make to educational research. (iii) Accordingly, the relationship between the two must be one of dialogue as equals, rather than “laying down the law” by one party or the other. Of course, it is true that teachers could enhance their inquiry in certain ways; but the same is true of academics. Teachers are not always conscious of what they have discovered through experience; it is often “implicit” knowledge. Hence, a major role of education academics is to study teachers and help make their insights explicit and available to others. But it is the teachers who discovered these insights and who must be given the credit. I’ll try out this compromise on my students next week and see what they think! How do you Know What To Blog About? I (Clare) recently did a presentation to a group of teachers on a self-study I conducted with Lydia Menna and Shawn Bullock on our efforts to integrate digital technology into my literacy methods courses. (Here is the powerpoint from that presentation. 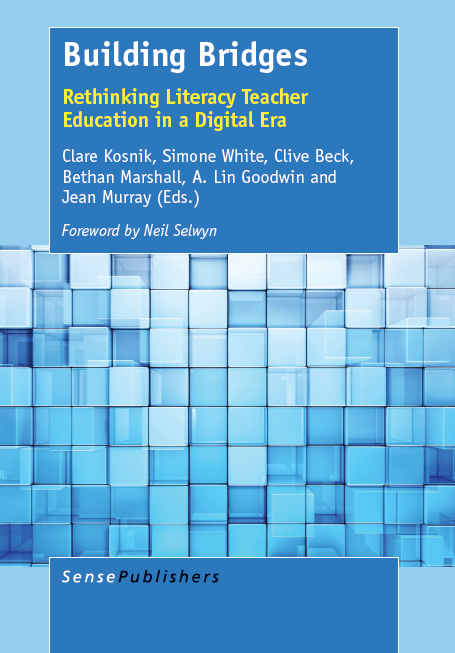 BERA + ECER-DT 2013in Dropbox) I talked about my initiatives which led to me showing how my efforts in my literacy teaching led to a greater use of digital technology in other parts of my life (e.g., using NVivo for data analysis). The success of my initiatives with my teaching gave me the confidence to take the plunge to do a website. My technical skills had improved and my identity shifted so that I now see myself as “digitally competent.” During the presentation I showed our website and one of the participants raised an interesting question: How do you get ideas for your blog? He recounted how he wanted to do a blog but did not know what to write about. I told him to just start! I believe that writing a blog is a different genre – it requires different writing skills than other forms of writing. 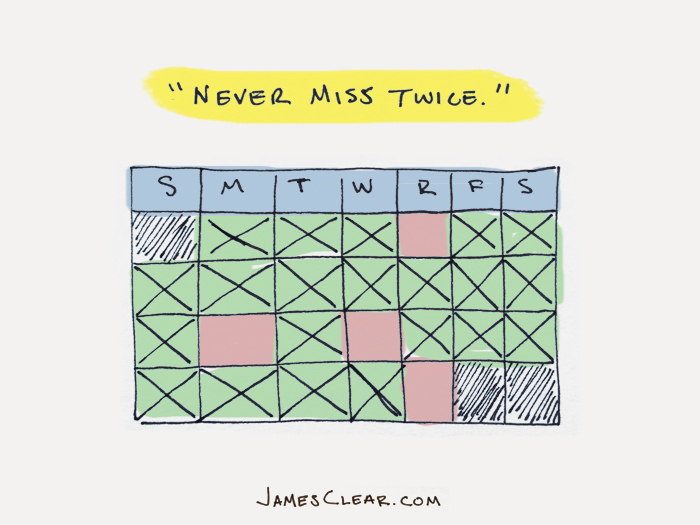 Since we started this blog, I feel that my blog-writing skills have improved. I now focus on one topic in a blog; I am more comfortable sharing my insights; I will raise questions; I make links to other resources; and I no longer feel the blog needs to be perfect (so what if there is a typo. We will survive.) Blogging seems to have captured my interest and is a good match for me ( I have lots to say about education) and it is fun. I keep a Word document with blog ideas which is always plentiful and when I come across something “interesting” one of my first thoughts is – Would that make an interesting blog? This thought is followed by – Would others be interested in this topic/issue? Doing our blog as a “team” has truly been the way to go. I have learned so much from the posts by my team (Cathy, Lydia, Pooja, Clive and our guest bloggers) about them personally and professionally. And their blogs give me ideas about what to write about. I really see our blog as connecting with the broader education community which is social media at its best. 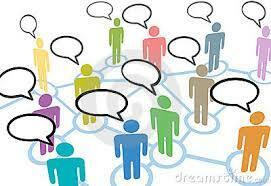 Blogging is good for me because it gets me thinking critically and hopefully, our posts are of use to our readers. 5. The Literacy Theory that purports literacy and language are not neutral but political. Scroll down for answers- but no peeking! For those of use involved in teacher education this article gives voice to new teachers who find themselves in teaching situations that are a mismatch between the practices advocated in teacher education and the culture in their schools. It shows how these teachers try to negotiate the demands and come to terms with practices they feel are effective. It also raises questions about what we should be doing in teacher education to prepare student teachers for what they will face as teachers. 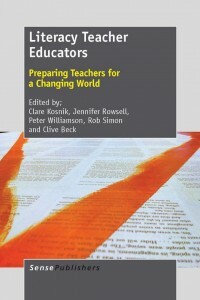 This article explores the paradoxical situation of early career teachers in this era of standards-based reforms, beginning with the experiences of an English teacher working in a state school in Queensland, Australia and expanding to consider the viewpoints of her colleagues. Our goal is to trace the ways she and the other early career teachers at this particular school negotiate the tensions between the current emphases on standardisation of curricula, testing regimes and teaching standards and their burgeoning sense of their identities as teachers. 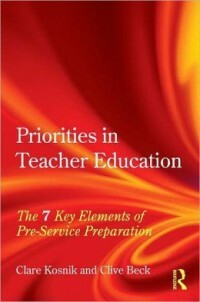 We shall raise questions about the status of the professional knowledge that these early career teachers bring to their work, showing examples of how this knowledge puts them at odds with standards-based reforms, including the professional standards recently introduced by the Australian Institute for Teaching and School Leadership (AITSL) and the National Assessment Program –Literacy and Numeracy (NAPLAN). I found this quote from a new teacher, Nola, about her first few weeks at this school fascinating and distressing. The Chronicle of Higher Education reporting on a survey of 30,000 college graduates, noted that graduates “had double the chances of being engaged in their work and were three times as likely to be thriving in their well-being if they connected with a professor on the campus who stimulated them, cared about them, and encouraged their hopes and dreams.” The article also highlighted both the sceptical responses to the survey as well as the potential value the findings could offer institutions of higher education. Here are two I particularly liked. To see the rest click on the link below. 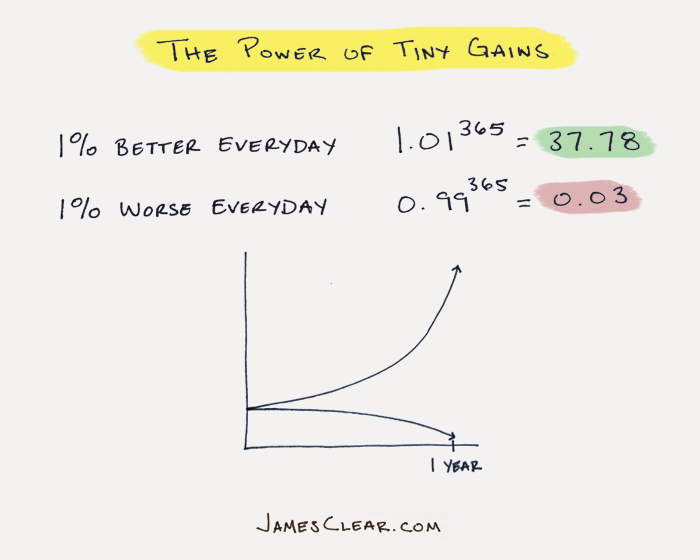 Increase your habit in very small ways. When you slip, get back on track quickly. The best way to improve your self-control is to see how and why you lose control.